Lil Wayne has returned with the reloaded version of his Dedication 6 mixtape. This project holds a total of 19 songs with features from Drake, Juelz Santana, Rich The Kid and more. 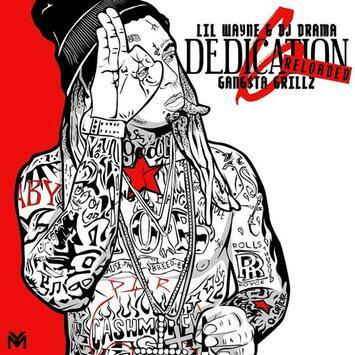 Stream Dedication 6: Reloaded below.